Space, the cosmos and astronomy continue to inspire interest, and there are many activities space enthusiasts can explore. From phases of the moon to space travel, these explorations can assist students as they take a giant leap into the cosmos. Try the following activities to inspire kids during Space Week (October 4–10). Create a Science Spot that provides a window to the stars. Display star maps and a model of the solar system to capture children’s interest, and use small signs to label the planets in the solar system and major constellations on the star map. Draw particular attention to the 12 constellations that make up the Zodiac. The display can include nonfiction titles for checkout that explore major constellations, such as the Constellations series from Child’s World. Explore how craters form on planets, moons and other celestial bodies. Read the article “Is the Sky Falling?” on Wonderopolis together, and discuss the terms meteor, meteorite and crater. Conduct an experiment to demonstrate how craters form. Fill a shallow pan (such as a cake pan) with a layer of sand or flour between ½- and 1-inch thick. Use a few small objects, such as rocks or marbles, to simulate meteors. Drop one object into the pan from overhead; observe what happens. Experiment by dropping the objects from different heights and angles to simulate meteorites hitting the surface in different ways. How are the craters that form different? 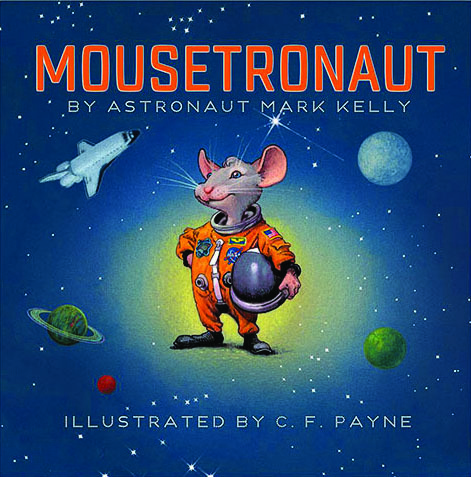 Read aloud Mousetronaut by Mark Kelly, a NASA astronaut. Discuss why it might be scientifically useful to take an animal like a mouse into space. Watch scientific experiments and explanations filmed on the International Space Station; the Canadian Space Agency has a variety of excellent videos on its YouTube channel. After watching a few videos, hold a discussion about how living in space would be different from living on Earth. Consider what would be difficult to get used to and what might be particularly fun when living in space. Many men and women throughout history have explored science. Booktalk some nonfiction resources about current and historical scientists, especially astronomers and astronauts, including I, Galileo by Bonnie Christensen and Look Up! Henrietta Leavitt, Pioneering Woman Astronomer by Robert Burleigh. Provide a variety of other biographical and nonfiction resources about scientists, and have each student find interesting information about or a quote from a scientist. Create a quote wall (or information wall) to display all the sound bites that the students uncover. Share The Moon Book by Gail Gibbons, paying special attention to the phases of the moon as seen from Earth. Introduce terms that describe the moon’s phases, like waxing, waning, crescent and gibbous. Provide each child with a “Phases of the Moon” activity sheet from www.librarysparks.com. 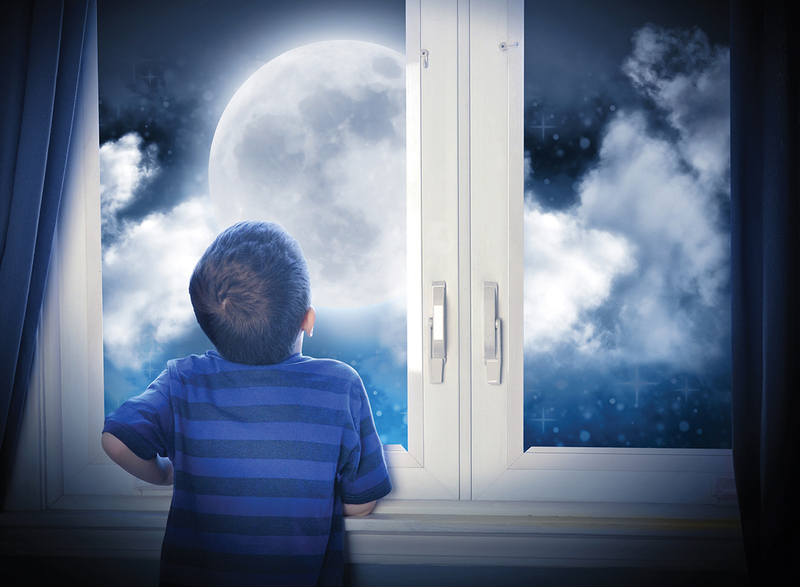 Children can use black writing utensils to create the phases of the moon on their sheets. Explore multimedia resources about different space craft, rovers and probes that have been used throughout the history of space exploration. The Smithsonian National Air and Space Museum website has a variety of resources about the space shuttle and the Apollo program on their All Topics page; the NASA Jet Propulsion Laboratory website has information and images about rovers and other spacecraft missions. After exploring the functions and designs of various spacecraft, provide students with an assortment of recyclables and craft supplies to build their own spacecraft. Leave time for children to talk about their spacecraft’s design and function. 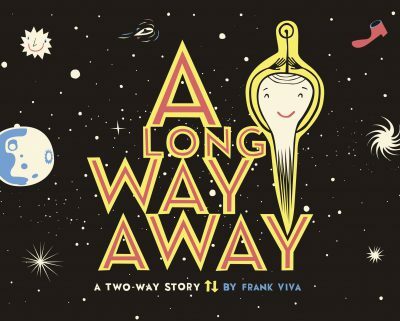 Share a story about traveling in space, like A Long Way Away by Frank Viva or Mousetronaut Goes to Mars by Mark Kelly. Also read together “What Would You Pack for a Trip to Outer Space?” on Wonderopolis. Inform students that they will all be taking a trip to Mars, a roundtrip journey that will last three years, including travel time and exploration of the Martian surface. Together, create a list of different categories of supplies that students may want to consider (e.g., food, hygiene, science equipment, safety, etc.). Then divide students into groups to list all the things they will need to have to survive the trip. After groups have created their mission supply lists, share supply ideas with everyone. Discuss what items were frequently overlooked, which are absolute necessities and which are for personal comfort. Talk about the amount of careful planning that goes into space missions to ensure that astronauts go into space — and return — safely. 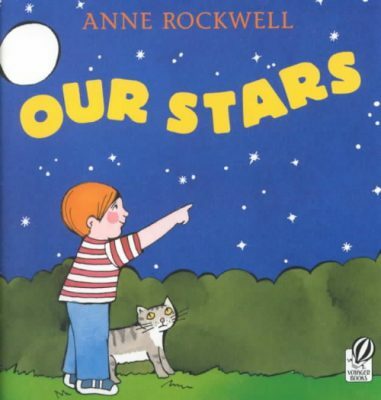 Share books with constellations and star maps, like Our Stars by Anne Rockwell or books in the Constellations series from Child’s World. Provide children with several sheets of white and black construction paper. Using constellation books and star maps, each child should choose three or four constellations. Children will create holes in a black sheet of paper to represent the stars in a chosen constellation. A sheet of white paper will be glued or taped to the back of the black paper so that it shows through the “star” holes. Using chalk, children will draw lines between the stars to form the constellation’s image. Each constellation map should be labeled by constellation name. When several constellations have been completed, they can be stapled or tied together to create a constellation book. Reading connections for Space Week include a range of fiction and nonfiction titles that can be shared as read-alouds or as booktalks during discussions of the theme. A Long Way Away by Frank Viva. PK–2. This bright picture book follows an alien on his journey between the ocean and outer space. Talk about what you might see as you travel into space. The book can be read both forward and backward. Mousetronaut: Based on a (Partially) True Story by Mark Kelly. PK–4. When NASA sends six mice into space with a shuttle crew, Meteor—a small but hardworking mouse—is one of the chosen. When Meteor gets to space, it becomes obvious that he’s a natural astronaut and an important part of the mission. 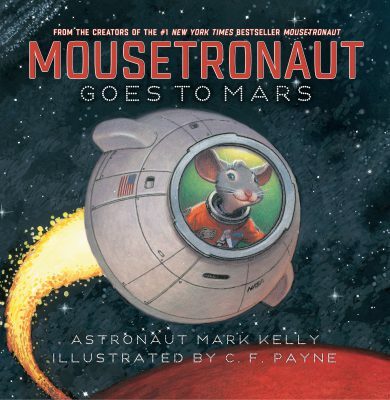 Mousetronaut Goes to Mars by Mark Kelly. PK–4. Meteor the mouse loves being in space so much that he stows away on a NASA mission to Mars. He stays hidden for most of the journey until he overhears talk about an engine problem—something an astronaut as small as Meteor could be able to resolve. Constellations series by various authors. 1–6. These small-format picture books explore multiple aspects of some of the most recognizable constellations in the Northern Hemisphere. Each constellation is accompanied by its mythological origins, its astronomical features and information on how to find it in the night sky. Titles include glossaries, additional resources and an index. I, Galileo by Bonnie Christensen. 3–6. 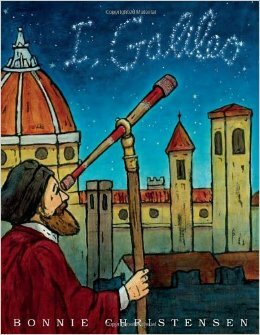 This biographical picture book takes the form of Galileo looking back on his life and accomplishments from the confines of his home, where he has been imprisoned by the Catholic Church. Lovely full-page illustrations and inserts depict the major events in this important scientist’s life. Look Up! 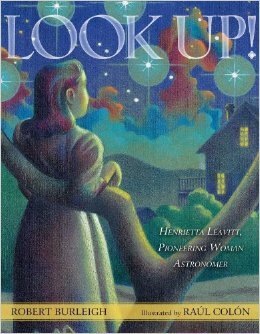 Henrietta Leavitt, Pioneering Woman Astronomer by Robert Burleigh. PK–3. Henrietta Leavitt studied astronomy at a time when women were not typically scientists. This biographical picture book shows how she persevered and made discoveries about the brightness of stars, contributing to the realization that the universe is larger than just the Milky Way. 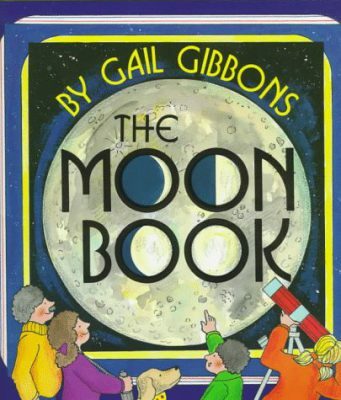 The Moon Book by Gail Gibbons. K–6. 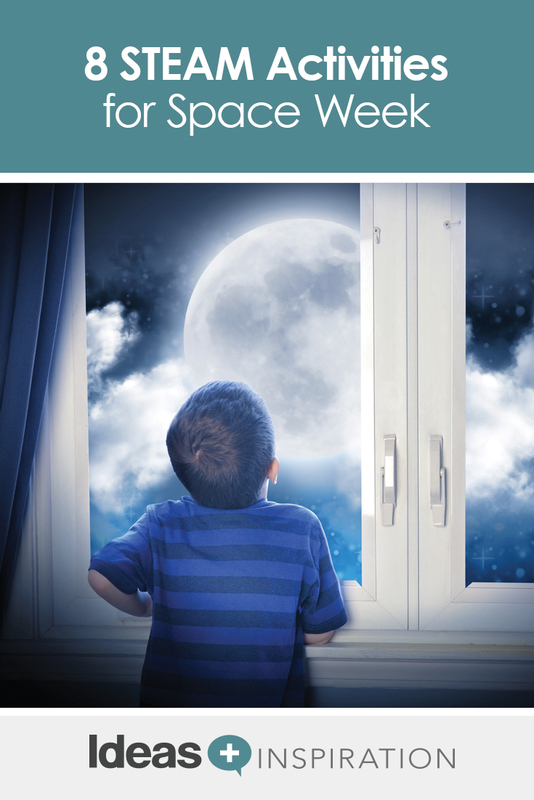 This picture book investigates all aspects of the moon, including its cosmic origins, stories and legends surrounding it, the moon landings, and different ways that we see the moon from Earth. Simple visual descriptions include phases of the moon and how eclipses and tides work. Our Stars by Anne Rockwell. PK–4. This picture book uses simple text and clear illustrations to introduce stars and what they do. Information on stars’ heat and light, constellations, the solar system and other celestial objects provide a manageable introduction to stars for young readers.